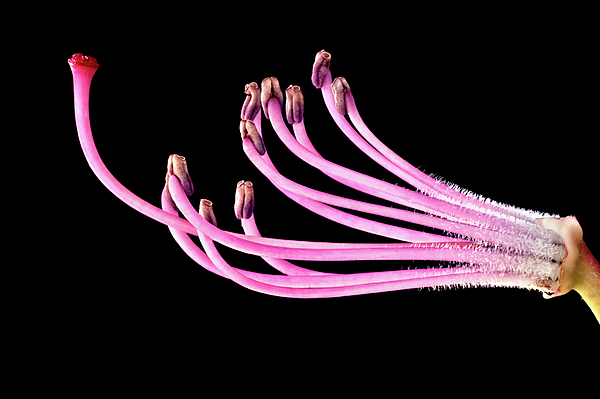 Beauty in simplicity, great macro, fabulous detail!!! 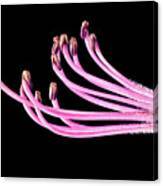 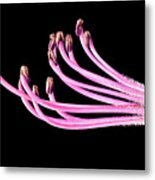 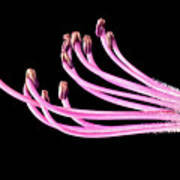 The reproductive organs of a Azalea flower. 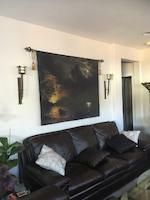 Photographed indoors in natural light.